Lots of great information. This book will get you excited about the possibilities based on the technology we now have at our disposal. 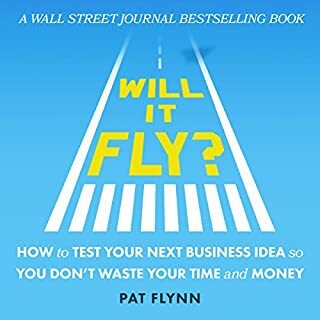 Excellent information and motivation for anyone looking to start up a business on a new idea. Pat is very easy to listen to. What makes an effective executive? 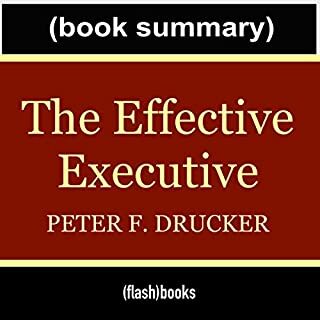 The measure of the executive, Peter F. Drucker reminds us, is the ability to "get the right things done". This usually involves doing what other people have overlooked as well as avoiding what is unproductive. Intelligence, imagination, and knowledge may all be wasted in an executive job without the acquired habits of mind that mold them into results. Sometimes you just want to get to the point. These guys really boil down to the essential details of the book well. Not everyone approves of the practice of negotiation. There are those who hate it because they think it is too confrontational, or they simply don't want to be bothered. 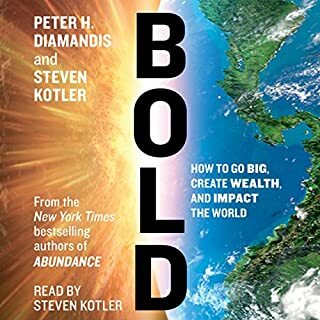 This audiobook will demonstrate that negotiations in everyday transactions do not necessarily have to be confrontational, instead, they can be fun. 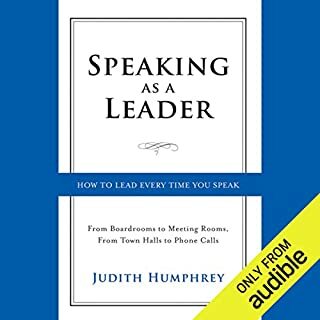 The guidelines in this audiobook will teach you new ways to deal with people, regardless of how difficult or insensitive they are. 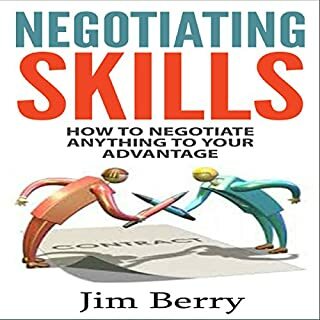 You will become a better negotiator during both simple, day-to-day negotations and complex negotiation situations. Would you try another book from Jim Berry and/or Charles Orlik? Maybe from this author but I couldn't get past the poor narration. I have listened to many books. The narration of this book was brutal. I felt like the narrator was reading. The pace and tone did not give me the feeling that he cared anything about the subject matter or me. It felt as though little care was given to connecting to the listener. The narrator merely red the text and nothing more. Very cold and disconnected. I listened to 5 minutes and moved on. Disappointment. I will be returning it. The subject matter may have been okay but I couldn't even concentrate on it because the narration was so poor. I really wish I would have been taking notes while listening. Many points I already do but there were still lots of thought provoking ideas here. I would recommend this book for anyone who deals with people regardless of where you are in an organization.